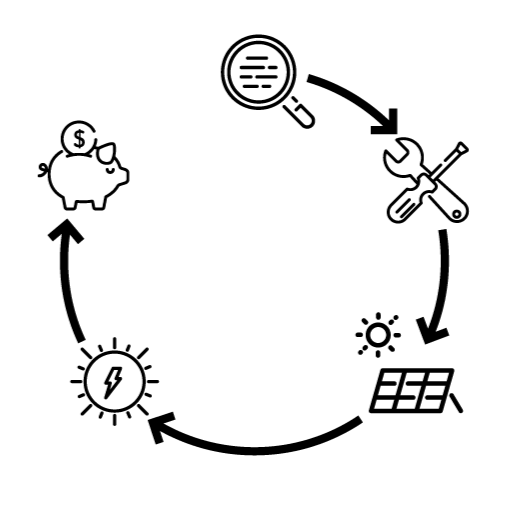 ​Curious about the cost of an average solar system? 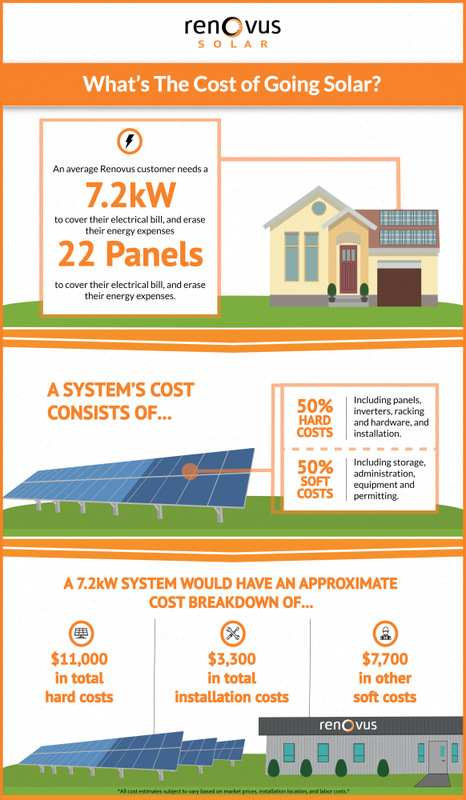 Below is a brief infographic outlining the cost of on average Renovus solar system for your home. 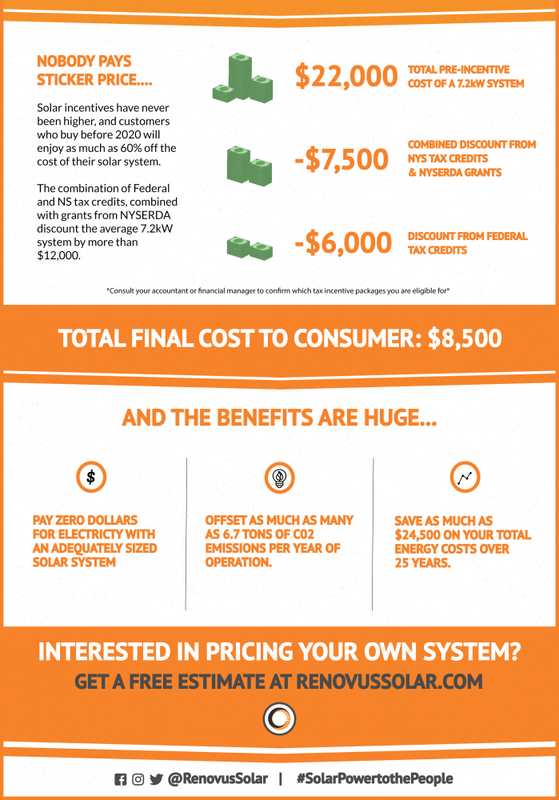 A 7.2kW system will, on average, be enough to offset a $100 a month electrical bill.